I doubt I’m improperly disclosing too much about my work to tell that I was recently involved on a project that included discussion about whether a piece of emerging regulatory guidance might want to use the word “iff.” In the sense of the second definition stated at my link given here: the mathematical term of art. I had to smile: one of my favorite hobbies involves collecting iffs. 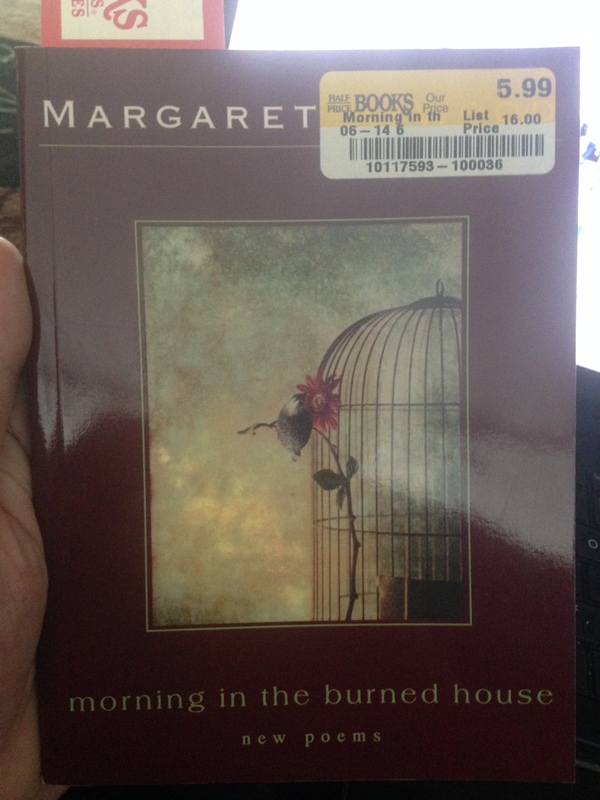 Morning in the Burned House, new poems by Margaret Atwood. One of two copies that were on the used bookstore’s poetry shelves, and the book has no marks nor signs of wear; so this might actually be a new book, picked up from some other bookseller’s leftovers rather than a previously owned book. One or two of the poems in this book, I may have read online before, I won’t know for sure until I’ve read through them, first reading to be done over the course of the new several weeks, with initial place being a temporary spot on Daystand. Permanent place will be on my key poetry shelf in the living room. Update — Yes, re-reading “Helen of Troy Does Counter Dancing” upon encountering it during transcription of the book’s TOC for my Poetry Register, that one I know I’ve read several times before; it’s been rather frequently passed along elsewhere. But then starting back at the beginning after a preliminary scan of first lines, I know I’ve not previously read the first poem here, “You Come Back” – that closing line is the sort of thing I tend to remember long, the sort of thing that sends that poem to my memorization queue, the spark that has Atwood high on my list of favorite poets, precisely the reason this purchase today was so nice a find. 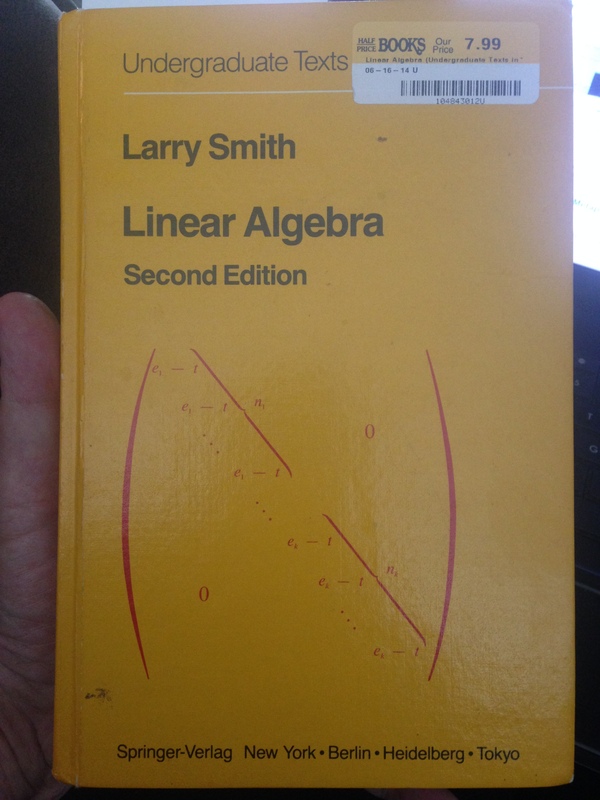 Linear Algebra, by Larry Smith. (The Amazon link here refers to the paperback reprint of the hardbound version I purchased.) First copyrighted in 1978, obviously this is not the same text used by the linear algebra college class I did well at during my second semester at Houghton in early 1973; as I recall, the cover of my linear algebra book back then was a deep blue. Although I’m currently also reading several other math books I own (notably, one on Fermat’s Last Theorem), I’ll be using this linear algebra text to re-launch my own personal mathematics study program, curriculum to follow shortly. Temporary place, as I begin its study: Sewing room book stack. Permanent place: living room math bookshelf. Susan had been off at the sewing center picking up two machines she’d had off for repair work, but cautioned me against making any purchases at Half-Price Books without checking with her first, then carefully reiterating her caution lest I had thought her to merely be teasing with the running joke about how I’m not to be trusted in a bookstore with spare cash in my pocket — ah, she’s got a surprise coming for me! So I did text her and tried a follow-up phone call after I’d found the Atwood, both book approval attempts seeing no response as she went about her business. Which was what gave me the time to find the linear algebra text — bad enough to let me run free in a bookstore with spare cash, but give me spare time too and I’m seriously dangerous! Finally I simply took the chance and made my purchases without her pre-approved stamp, risking that she’d not managed to find the one Atwood poetry book I’d be most likely to jump at the chance to get, with the even greater risk (ummm, not?) that she’d be giving me a linear algebra textbook. The bookstore clerk had to hear me chat about it, so he took it seriously enough to tell me that the back of my sales receipt described a return policy, should it turn out that I’d matched Suzi’s gift choice. I won’t be needing to use that, thanks anyway. I would be willing to throw away everything else but that: enthusiasm tamed by metaphor. My best poetry prof and my best math prof well understood what often generated open amusement among my college friends: how my intense interest in math crossed wires with my obsessions over poetry. Not merely the double major of English and mathematics in which I got my degree, but how easily I merged those two into one. Math to them was rigid logic and dry formula and exacting number; poetry to them was dreamy allusion and raw beauty and boundless imagination. My math prof knew poetry way better than that, and my poetry prof knew math way better than that, so they taught well and guided me into deeper and fuller knowledge and expertise and understanding. And metaphor! Ah, sweet metaphor, the very word of creativity itself. Is it really so surprising that my favorite and easiest math courses involved complex variables (crossing the real with the imaginary), flew through Laplace transforms, dreamt so strangely through number theory (think Gödel), excelled at abstract algebra? Abstract algebra, there’s one for the uninformed masses to misread: isn’t abstraction supposed to be at odds with concrete, rigid algebra? No, not at all, and at no other college math course did I fly as high and as far as easily as I did with abstract algebra, which involves extension of algebraic concepts arising from the real number system to other, more generalized systems. Ummmm, as in what poetry knows and loves as metaphor, people. Math and poetry really do perform the same services and serve the same ends, people. And like as mathematics is recognized as the language of all science, not just of math itself but also of physics and of chemistry and of biology and of astronomy and of all science, so too is metaphor the language of all art, not just of poetry but of art and of music and of dance and of all art. Like as the supposed scientist who ignores his math will never know his own science well enough to really discover or to experiment or to teach, because he does so without his language of math, so too is the artist or musician who disrespects metaphor unable to truly create or share or teach, because he does so without his language of metaphor. Think there’s anyone so unique as to have ever done their science well without having an appreciation of math or created any good art or music without respecting metaphor? Yeah, well, that’s like the heroin addict thinking he’s going to be the one exception to be successful at finding nirvana through his needle; as in, no such exception exists. As science breathes math, likewise art breathes metaphor. Both my math and poetry college profs taught this, and both practiced what they taught in their own professions. Which was what made them so good at what they did, so effective at what they taught. And each one experienced their own and the other’s sunset raving, and each one spoke and heard the other’s language. Math and poetry are really not so separate. And I have always been willing to know no other teacher but one who is willing to throw away everything else but that: enthusiasm taming and tamed by metaphor. Sixteen and sixteen are thirty two. I heard that counterpoint background to Danny Kaye’s portrayal of Hans Christian Andersen only once, at about the age of 10, when our neighbors invited us over to watch the movie on TV. For a little song like that to a little math-bent mind like mine always was, once was enough to have me singing the tune throughout my childhood. Sometimes to this day I can be heard singing it when the mood hits me. When I felt like irritating my brothers or others, I would not continue it as in the movie, restarting each cycle at two each time. Instead, my second verse would go, “32 and 32 are 64, 64 and 64 are 128, 128 and 128 are 256, 256 and 256 are 512.” And then to be seriously demented and obnoxious, I was known to have gone higher from there, “512 and 512 are 1,024, …” and so on. I once took that out over ten verses on a band bus before I got shrieked at to have mercy on the other band members. In 12th grade, I sat for a special test co-sponsored by the Society of Actuaries, little knowing then where my future career would take me. One question on that multiple-choice test was to choose the last digit of 2 to the 400th power minus 1. Raise your hands if you tried to multiply 2 by itself 400 times, go ahead, don’t be shy. 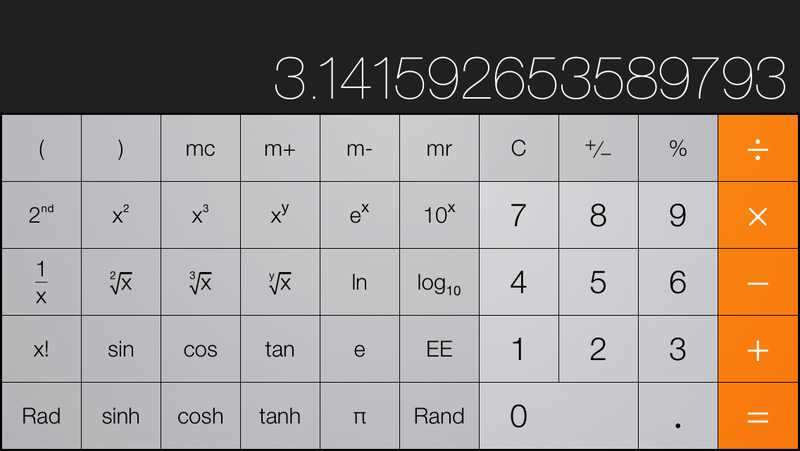 Now, how many of you tried a little shortcut, via 2 times 2 is 4, 4 times 4 is 16, 16 times 16 is 256, 256 times 256 is . . . uh . . .? 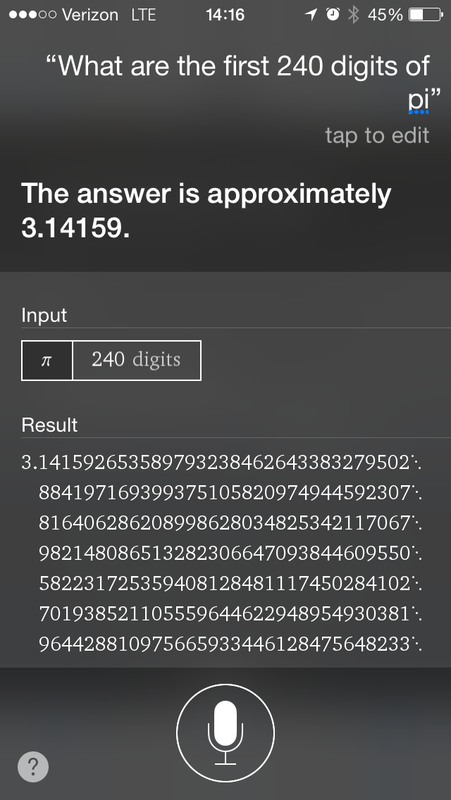 I selected the correct answer almost immediately, and felt it no genius in doing so. We want only the final digit, so all other digits can be dropped out of our multiplications. 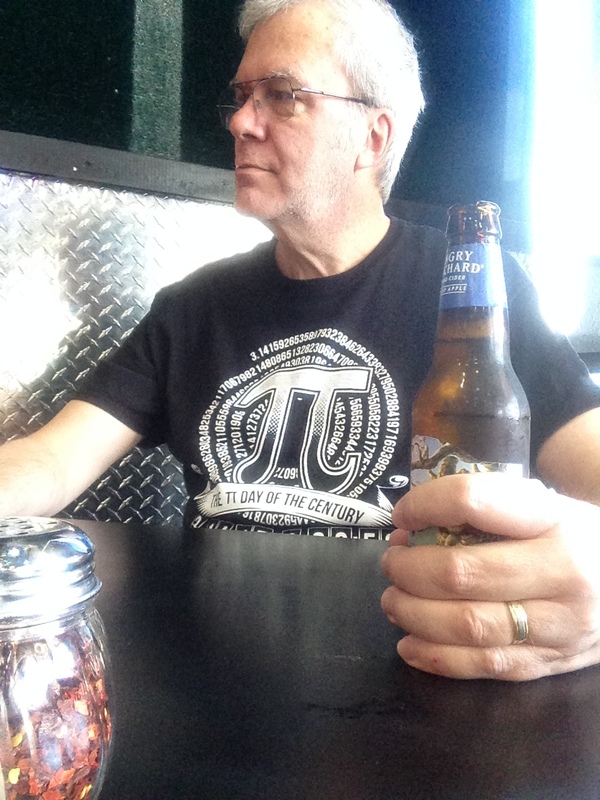 So we proceed – 2, 4, 8, 6, 2, 4, 8, 6, 2, 4, 8, 6 . . . and even a near-dunce head such as mine doesn’t take more than that many cycles to figure out the pattern. So any power of 2 that is divisible by 4 will have 6 as its last digit, and 6 minus 1 is 5, which was the answer to the test’s question. Six and six come back round to two. Virtually every single thought I have ever had concerning mathematics has felt similar to me as this pattern. Right down to how slow my own head is for working it out, other than for the vision of it inside my head.